After so many decades on the job, we have a crystal clear view of what works and what doesn't. 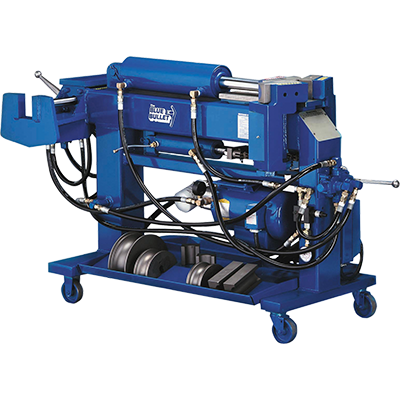 But more than anything else, the single, overriding priority with each pipe bender we create is unmatched performance and quality. BendPak assembly personnel and R&D teams test each bender as it comes off the assembly line, closely scrutinising every detail to make sure it works as good as or better than designed. 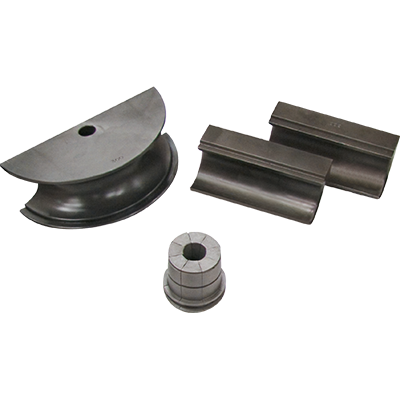 The BendPak name has long stood for the benchmark of quality. When it comes to a BendPak bender, it's like our name is on it twice. Our benders are powerful, but at BendPak, we're in the business of empowering you. That's why we offer an entire spectrum of bender models with different architectures to suit your personal bending style. Our classic Blue Bullet series of manual benders is perfect for fabricators who love working with their hands. 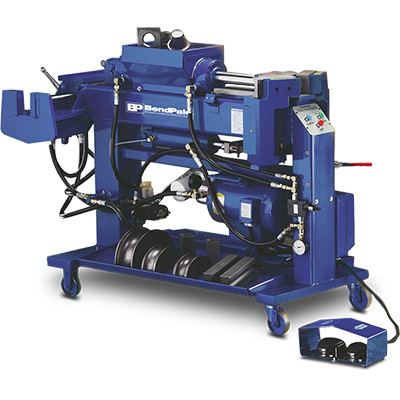 We also offer feature-rich, digitally controlled automatic and semi-automatic benders for those who desire extreme machine precision. Or, if you work with your back to the wall, check out the side-loading swager models. 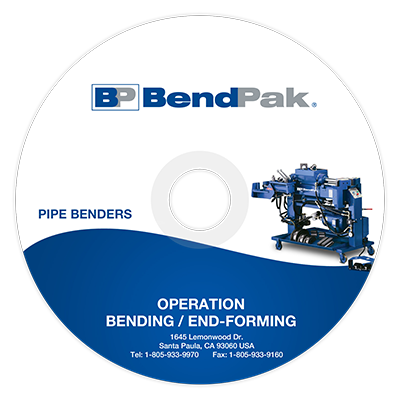 BendPak standard and deluxe die packages ensure that whatever speciality bend you're going for, you can achieve it on your BendPak Bender. We've been making benders for longer than most companies have been in business, so it's safe to call us the true bending authority.